Marketplaces and prices shown matched UPC number 788101781836 during our search. CAN BE ADJUSTABLE IN YOUR FAVOR: The sombrero is made of flannel that can be adjusted by yourself. it has a great bending force that can be made it up and down in your favor. 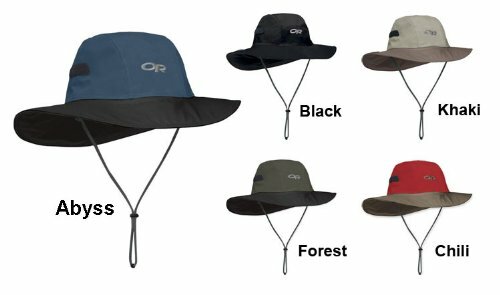 Adjustable hats can give a different experience in the party time. 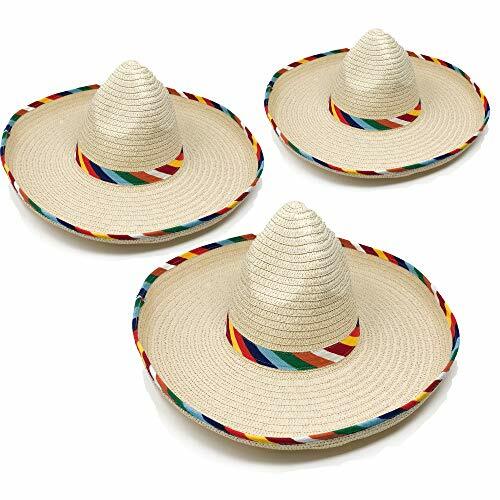 USE IN ANY OCCASION YOU LIKE: fiesta party, parade even other Cico de Mayo themed party is the good choice to have these sombrero party hats, like the day of the dead, Dia de Los Muertos, taco festivals, school plays. You can celebrate with this sombrero hat on this holiday, become the most conspicuous in those days. DESIGN WITH SPECIAL MATERIAL: Made of flannel, so the handmade sombrero can give you good quality, can store and reuse in next year, high-quality materials to ensure a hassle-free experience. GREAT SIZE CAN FIT FOR ANYONE: this sombrero hats can fit for many people, even your pet dog. The headband size is 5.1 4.7inch, and the hat size is 7.7 7.1inch. So anyone can wear it at the party. NO RISK PURCHASE; LIFETIME CUSTOMER SERVICE 30 days money back guarantee, lifetime customer service supporting. You must be very excited to welcome the holiday these days, right? Your passion and love for this holidays should need something to express out. There are some sombrero headbands which are designed by Unomor. So, your parties should not miss this stuff to celebrate. 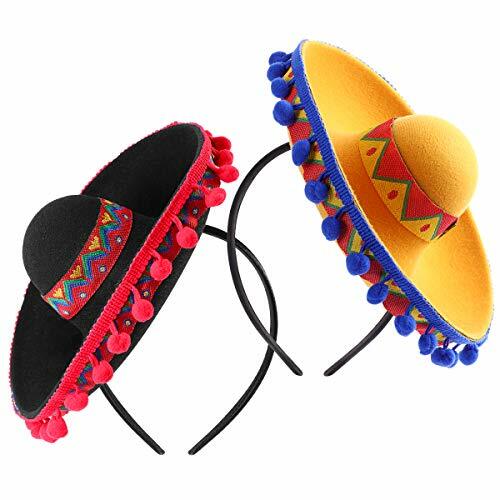 Two sombrero party hats will come with the package, one color is yellow, the other one is black, can meet your color needs. There is a most special thing that you can adjust the sombrero as yourself in your favor. 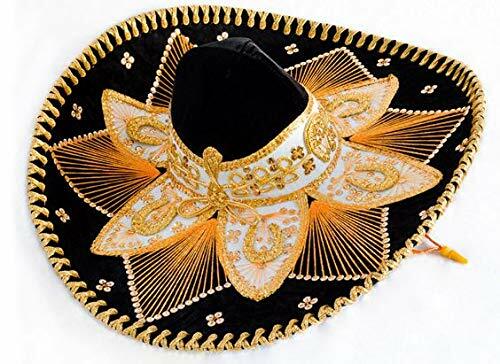 And these will be a great photo prop in your sombrero party, put it on your head to take photos with your friends, families will make a good memory. On the other hand, that also will a perfect fiesta decoration in the procession, help you create more fiesta atmosphere in these special days. Not only can the people to put it on the head but also your pets can be fitted. That is a different way to let the pet celebrate the day together. And these sombrero hats do not have the gender difference, so men or women can take it in the holiday.